Anime, Gaming, and a little bit of Mayhem.  Join hosts Alhon and Batou along with rotating guest hosts every week for news, insights, and a little bit of comedy. 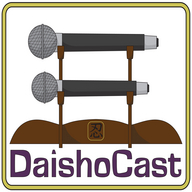 The official Podcast of DaishoCon, it's the DaishoCast!